The gear allows you to perform more than 300 exercises to help you work out and build strength throughout your entire body in a limited amount of time. The best part about the system is that a private or personal trainer like Julian Walker can help you determine the best moves for the results you want in the quickest time. The system utilizes your body weight to help you build strength in all focus areas, including shoulders, legs, arms and core. 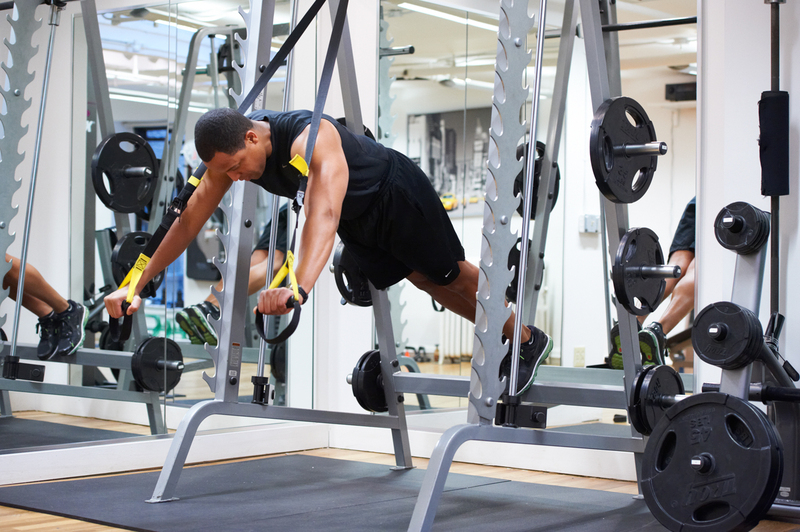 With TRX you have the liberty to customize and create your own routines to challenge yourself at any level. Check out the video below to find about more the TRX system and training, check out the video below. And for the best private trainer access and TRX training in Murry Hill, Flatiron, Manhattan and Midtown East, schedule a time for personal training, duet training or semi-private training and get started on the Julian Walker Fitness System and TRX training right away.